Hip surgery ended any hopes of Murray playing at the major. 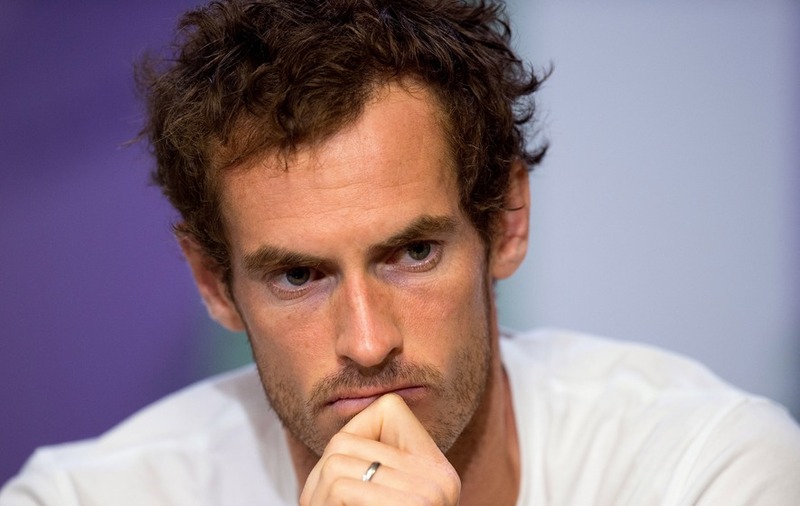 Andy Murray has been the British hope at major tennis tournaments since Tim Henman put his racket away in 2007, so whenever the two-time Wimbledon champion is absent, it shows. The 30-year-old was pretty upset then to be missing the 2018 Australian Open. Having not played a competitive tennis match since Wimbledon last year, he underwent hip surgery in Melbourne hoping to be ready for the grass-court season. And the reality of the situation hit hardest on the morning of the first day of the tournament by the look of Murray’s Twitter account. Murray has lost five Australian Open finals and obviously won’t have the chance to win a first major title Down Under this year, but at least people on Twitter were there for him. This Twitter user sent a comforting gif. Others shared the three-time Grand Slam winner’s pain. Meanwhile, motivation was the order of the day for these Twitter users. And the US Open sent this message of encouragement. Will Murray be back to his best in time to attempt a second title at Flushing Meadows? Sorry  If it's any consolation, we know you'll definitely be in the draw for the US Open this year! His fans can’t support him on the court, but they’re doing their best on social media.